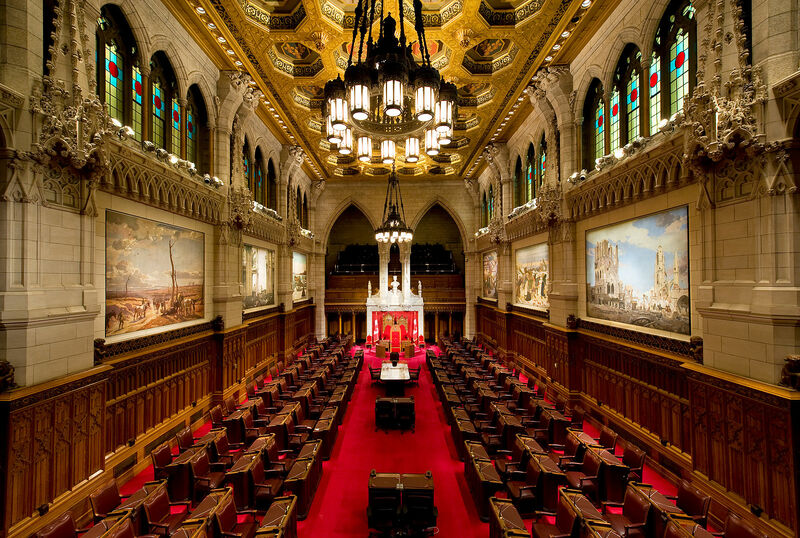 The Standing Committee on Banking, Trade and Commerce of the Canadian Senate has concluded its study on digital currency, releasing a report Friday stating that the best strategy for dealing with cryptocurrencies is to tread carefully with respect to their regulation. “After 14 months of study and consideration, we believe that the best way to move forward with digital currencies is to monitor the technologies, particularly cryptocurrencies, as they evolve, while government organizations, such as Canada Revenue Agency (CRA), the Financial Transactions and Reports Analysis Centre of Canada (FINTRAC) and police services, continue learning to navigate and use blockchain technology,” said committee chair Senator Irving Gerstein in a press release. “These new technologies may have innovative and as-yet unimagined applications are at a delicate stage in their development and use. We must tread contemplating regulations that might restrict and stifle their potential,” added Gerstein. 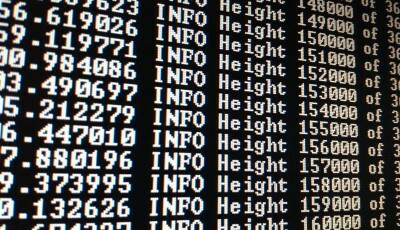 To mitigate risks associated with the illegal use of digital currencies, such as money laundering, the report recommends that the federal government should require digital currency exchange to meet the same requirements as other money services companies in relation to the country’s anti-money laundering and anti-terrorist financing regimes. In helping governments to enhance the security of private data they hold. (1) The Canadian government – in considering any legislation, regulation and policies – create an environment that fosters innovation for digital currencies and their associated technologies. As such, the government should exercise a regulatory “light touch” that minimize actions that might hamper the development of these technologies. (2) The government consider the use of blockchain technology when advantageous to deliver government services and to enhance the security of private information. (3) Digital currency exchanges be defined as any business that allows customers to convert fiat currency into digital currencies and digital currencies to fiat or other cryptocurrencies. To reduce the risk of illicit activity in relation to Canada’s anti-money laundering and anti-terrorist financial laws, the government should require digital currency exchanges, with the exclusion of businesses that solely provide wallet services, to meet the same requirements as money services businesses. (4) The government, on an active and ongoing basis, collaborate with other nations to develop international guidelines for digital currencies while respecting the “light touch” premise as outlined in the first recommendation. (5) The Minister of Finance convene a roundtable with stakeholders, including banks, to search for solutions to the lack of access to banking services for digital currency related businesses, while recognizing the requirements of Canada’s anti-money laundering and anti-terrorist financing laws. (6) Through appropriate federal entities, the government provide concise information to the public about the risks of digital currencies and alternative payment systems. (7) Through the Canada Revenue Agency, the government provide concise information to Canadians about the tax obligations of digital currencies when received as income, held as an investment, or used to purchase goods or services. (8) Due to the evolving nature of digital currencies, the Senate committee review this study of digital currencies and their technologies to assess the appropriateness of the regulatory environment in the next three years. 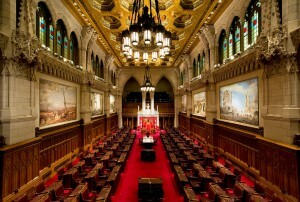 The committee not only released its report on the Senate of Canada website, but also as a message on the blockchain, reported the CBC. The move was done “mostly for fun, and partly as a nod to the community,” wrote a Reddit user called “emancipator,” who posted a link to the message on the social network. The message was accompanied by another file called a “proof of existence,” which is used in Bitcoin transactions to publicly prove the existence of certain information without having to disclose it. The CBC reported that “emancipator” wrote that the company he works for, Toronto-based Decentral, was approached by a Senate staff member who asked for help making the post to the blockchain. Decentral is consulting firm that specializes in blockchain and decentralized technologies. Bitcoin and Microfinance: A Killer App?